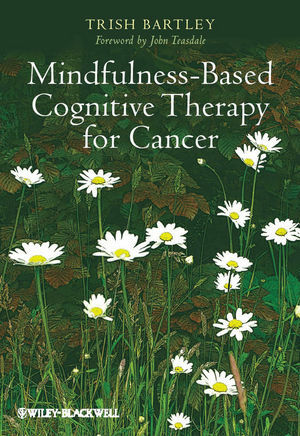 Trish Bartley has taught MBCT to people with cancer in a regional oncology unit in Wales since 2000. She is an Honorary Lecturer in the School of Psychology, Bangor University. She was one of the founding teachers at the Centre for Mindfulness Research and Practice, Bangor University, where she co-leads programmes for health professionals, and students on the Masters programme, to train as mindfulness-based teachers. She delivers mindfulness-based training retreats internationally.